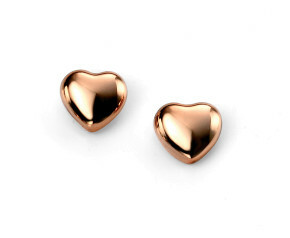 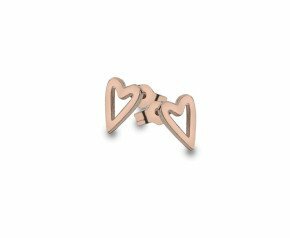 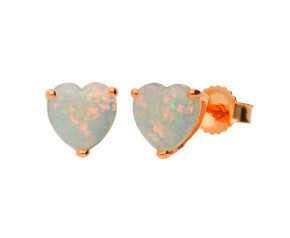 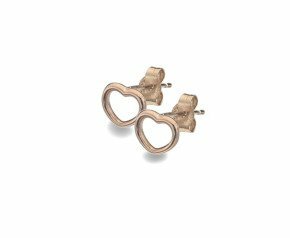 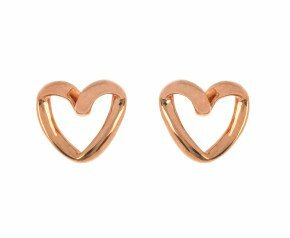 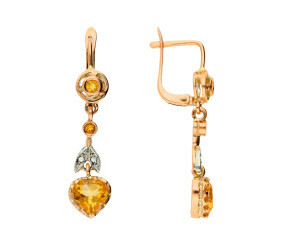 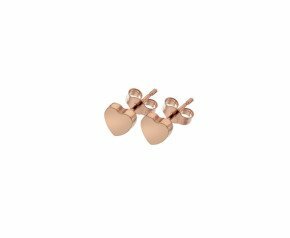 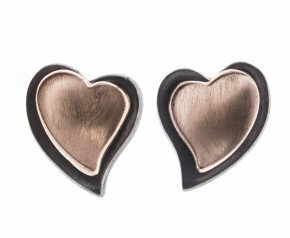 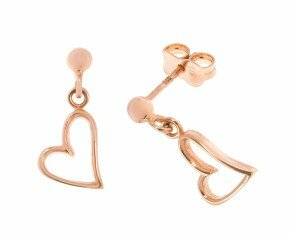 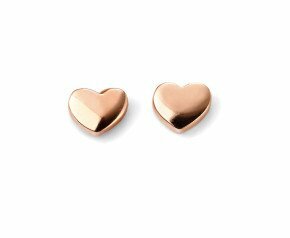 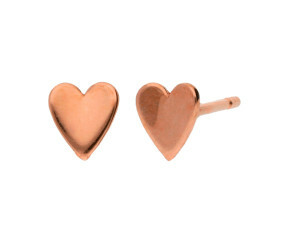 Rose Gold Heart Earrings - Our ladies dainty heart earring collection crafted in 9ct rose gold, signifies love and passion. 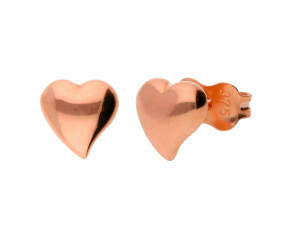 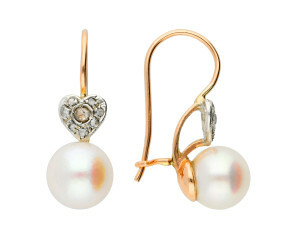 From stylish and simple women's 9k heart studs and drops to 9-carat diamond encrusted rose gold clusters. 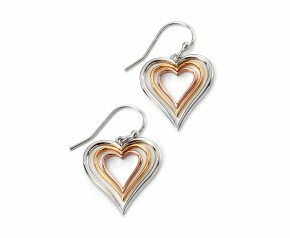 There is something for everyone, making the perfect gift or self-treat.